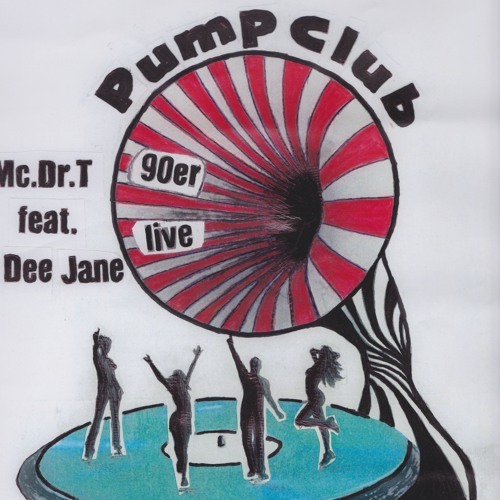 PUMP CLUB is a great Duo who invented ALL the big songs of the 90s! But nobody knows...! MC Dr. T was the black sheep of his familiy, but then he became a rapper. LALA Dee Jane always wanted to make the people dance, then she met MC, they got married and played all day and all night - behind the curtain! For the stars like SCHNAP! DR. ALBERN or ACE OF SPACE - but now they are back to have their well deserved place in music history!!! Soon live!